According to a recent article on Today, SIDS and other sleep related deaths are the third leading causes of infant mortality in the U.S. and after the first month of baby’s life they are the leading causes. HALO SleepSacks and Swaddles have become a bedtime routine for many families and trusted by more than 1,200 hospital nurseries. 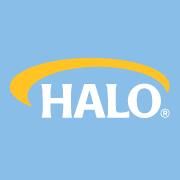 This summer we introduced a brand new baby bassinet product - the HALO Bassinest. With its unique dual-swivel design, the Bassinest is the only bassinet that moves to bring baby to mom. It allows baby to sleep as close as Mom wants – even right next to her in bed – so baby can sleep close AND safe. · Place baby to sleep on his or her back at naptime and at night time. · Room-share, but don’t bed share; the American Academy of Pediatrics recommend against bed sharing as it can lead to an increased risk for accidental suffocation. · Use a crib or bassinet that meets current safety standards with a firm mattress that fits snugly and is covered with only a tight-fitting crib sheet. · Remove all soft bedding and toys from your baby’s sleep area (this includes loose blankets, bumpers, pillows and positioners). The American Academy of Pediatrics suggests using a wearable blanket instead of loose blankets to keep your baby warm. · Offer a pacifier when putting baby to sleep. If breastfeeding, introduce pacifier after one month or after breastfeeding has been established. · Breastfeed, if possible, but when finished, put your baby back to sleep in his or her separate safe sleep area alongside your bed. · Never dress your baby too warmly for sleep; keep room temperature 68-72 degrees Fahrenheit. · Never allow anyone to smoke around your baby or take your baby into a room or car where someone has recently smoked. I love the original Halo SleepSack wearable blanket. My little one is due in November and it is going to be cold outside! I remember bundling up my babies just to come back later to see they have thrown off their blankets. This will be my first little one that I can ensure stays warm on those cold winter nights! Not only will she be warmer, she will be safer without the loose blankets surrounding her that could creep up and cover her face. With sizes ranging from preemie to 24 months, you will be able to keep your little one safe and warm through the night for a long time! I am really glad this is much more than just a newborn style sleeper. They also have an Early Walker series for when your little one needs their legs free. Still able to keep warm at night without being wrapped in blankets, but also able to stand up when they wake up. I can't wait to share photos with you of my little one in her Halo Sleepsack! I will be sure to do an updated post on how much we love it. 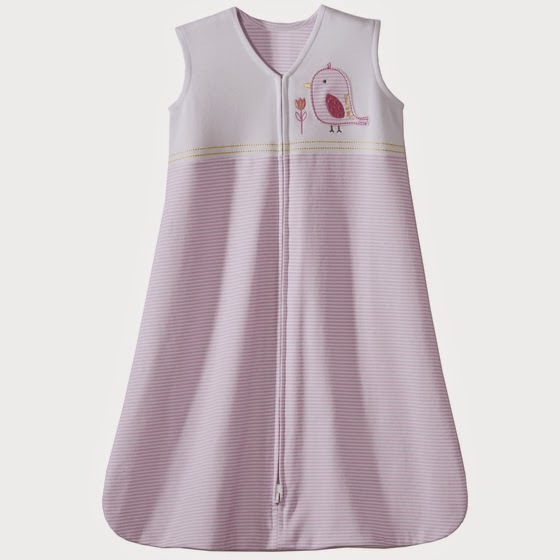 For now you can enter to win a Halo Sleepsack and help keep your little one safe at night! I love the Sage one. My favorite is the Sage sleepsack. It would be perfect for my nephew. The striped animals print sack is my favorite. I am pregnant with number 3 and due in December! I love the striped animals and striped cars! I like the micro fleece turtles. Cute. My favorite is the cream color sleep sack. I just love the cotton striped animals! Super cute!